Get notified when Kentucky Oaks tickets are available! The Kentucky Oaks event is a stakes race that is classified as Grade I. This stakes race is held for Thoroughbred fillies that are three years old and is held in the United States in Louisville, Kentucky. The race is held at Churchill Downs on a racetrack that is 1.025 miles or 1,800 meters. 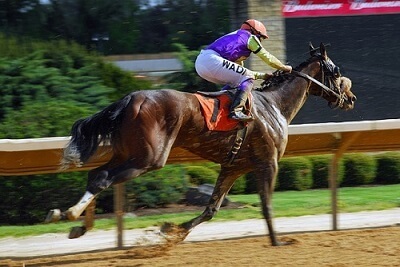 The horses race while carrying 121 pounds and race on the Friday prior to the Kentucky Derby every year. If you love the thrill of horse racing, be sure that you are taking advantage of the Kentucky Oaks tickets that can be found above.